Iford Cider: a fresh-faced, modern take on traditional cider, never from concentrate, using only fresh juice and natural wild yeasts to create an authentic flavour with no artificial sweeteners. 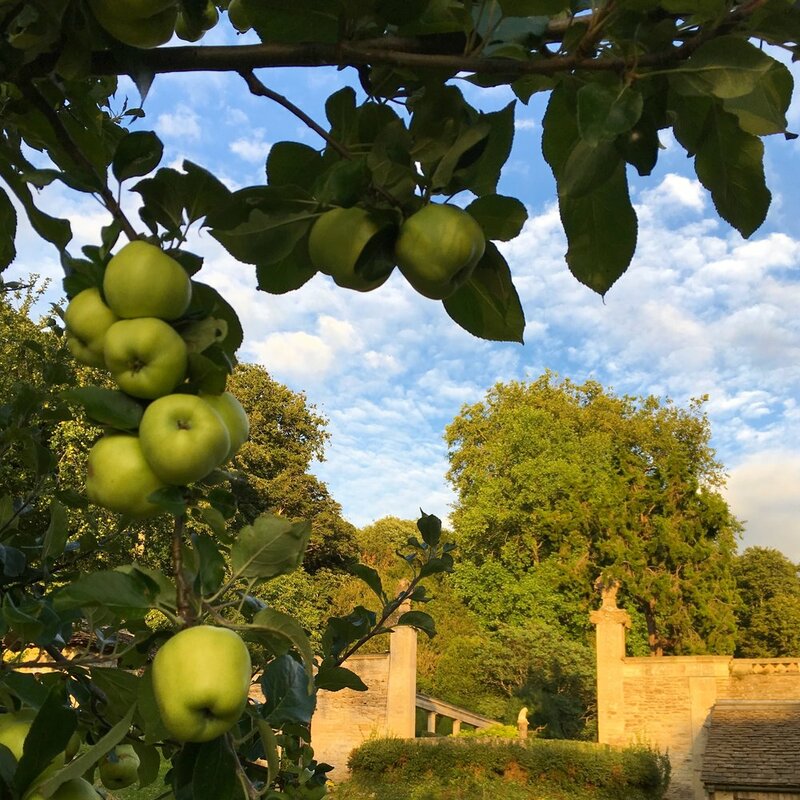 Iford Cider started when Marianne and Will (Iford's owners) had a chance encounter in 2015 whilst looking for someone to use the apple crops on the estate. Joe, a near neighbour, was young and vibrant and looking for apples to produce a better cider for the modern day consumer, authentic to the flavour of true west country cider, yet youthful and fun. Joe's first pressing was served to great acclaim at Will & Marianne's wedding, and Iford Cider was born. Using apples from once-forgotten orchards, and working with wild-yeasts naturally found on the skins of the fruit, these are real ciders free from artificial sweeteners and flavourings.